Finger Lakes Wine Country Blog: Vote For Hammondsport! Hammondsport has been chosen by Budget Travel as a top ten contender in the race for the Coolest Small Town in America. You helped us get Hammondsport over 8,000 nominations last fall and now we need your help again. Voting for the Coolest Small Town in America takes place now through January 31st and you can vote once every day. VOTE NOW! Thank you for your support! 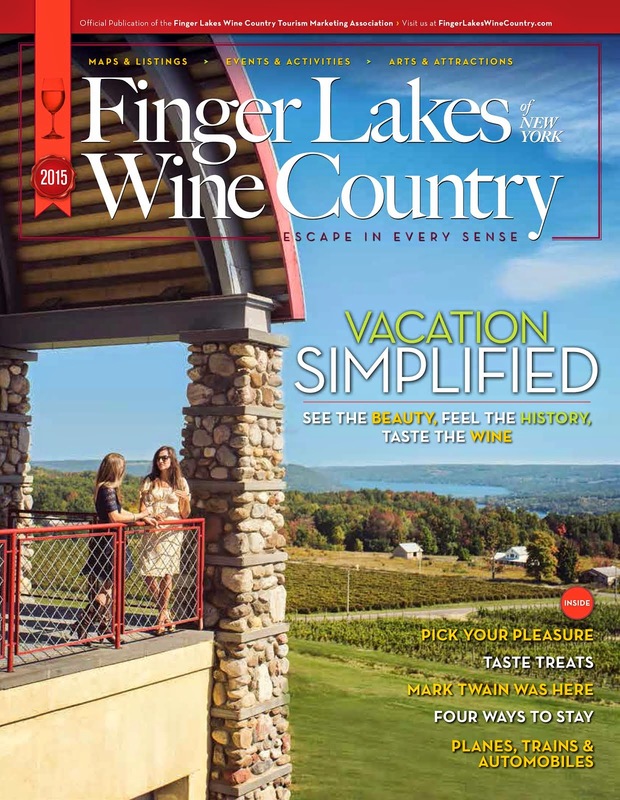 Let's make sure everyone knows that Finger Lakes Wine Country is home of the Coolest Small Town in America!